“mPaper winner of the Best Educational Innovation epitomises what the Appsafrica.com Innovation Awards are all about, entrepreneurs using technology to revolutionise the lives of others. mPaper has made great content available to millions of Tanzanians and is a great mobile innovation.” Adds Fassnidge. Appsafrica.com is a leading pan-African technology site, dedicated to delivering the latest news on mobile, tech, innovations and start-ups. Our team of writers across Africa review the latest innovations, events, companies and people behind them, to give our readers the complete view of what’s happening on the rapidly expanding African tech scene. 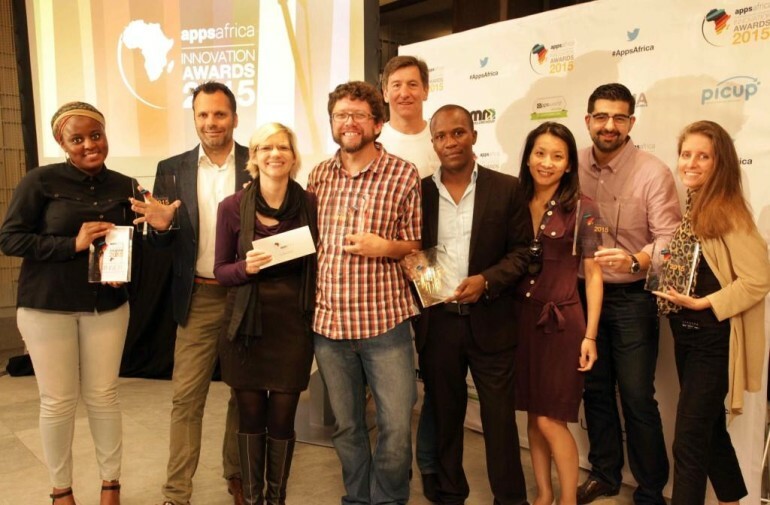 The Appsafrica.com Innovation Awards 2015, celebrate the best mobile and tech innovations in Africa.